The perfect way to spend a day during March Break. 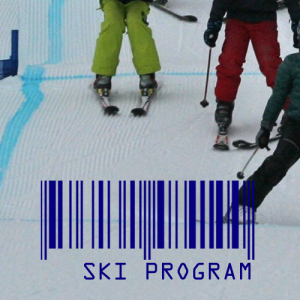 Great for kids and parents to improve their skiing or snowboarding skills. 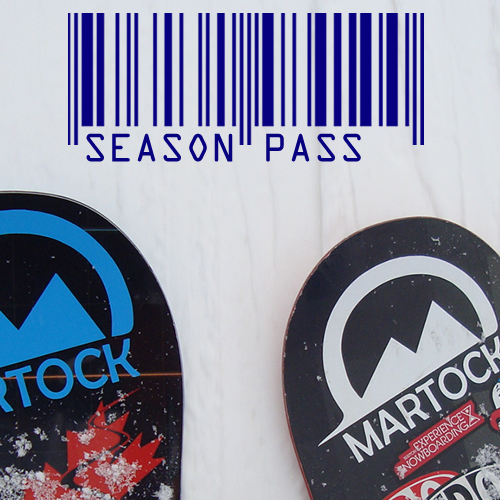 The March Break Day camp are also a great way for kids and parents to try skiing and snowboarding for the first time. *Lunch is not included and there is no supervision during the lunch break. Must pre-register. 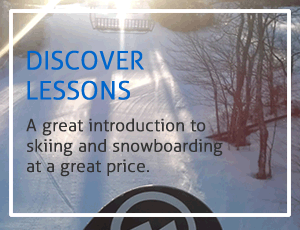 Ages 5 to 15 - Beginner to Advanced Skiers Daily from Monday March 18 - Friday March 22, 2019 1 day, 4 hour group lesson. 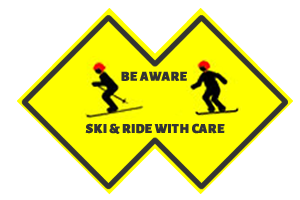 Starts at 9:30am to 11:30 with a 1 hour break for lunch* continue from 12:30 till 2:30pm. *Lunch is not included and there is no supervision during the 1 hour lunch break. 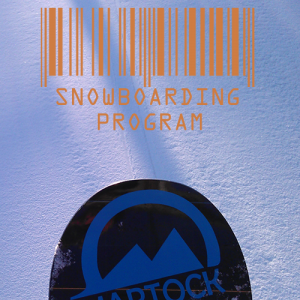 **Lift Ticket & Equipment NOT INCLUDED.